Strictly speaking, it's not a tornado—but it's the closest thing to a real-life Taz-The Tasmanian Devil. Ever wanted a pet tornado? Well, it turns out that you can make a vortex fountain, to call your own, with a few components from your local hardware store. A tornado is a violently rotating column of air that rotates while in contact with both the surface of the Earth and a cumulonimbus cloud or, in rare cases, the base of a cumulus cloud. 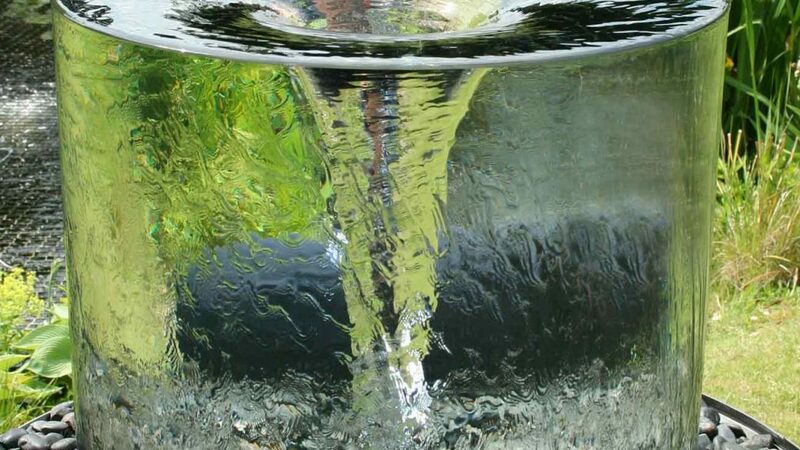 UK water feature company, Tills, have designed a professionally crafted vortex fountain. 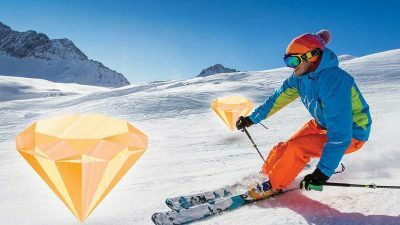 It looks awesome, but it will set you back a hefty £1899.00 Plus VAT (in the UK), which is about $2500 (for our US readers)! The basic principle is fairly simple, though. Water is pumped into the cylinder, from the catchment area at the bottom, at a tangent—swirling the water into a vortex. The key point is that the water is pumped in faster than it eddies out—creating a stable vortex. Interestingly, if you disturb the vortex (as seen in the above video), water drains out faster, and the pump needs to catch up before the vortex is reestablished. So, by using these mechanics, you can build your own pet vortex with cheaper materials and a small water pump. That’s exactly what meteorologist, Marshall McPeek, has done—posting the results on his Facebook page. YouTuber, altech6983, has done the same—using an acrylic jar, from Walmart, and a fountain pump, from Amazon. Remove the jar’s top rim bead, so that it has flat edges. Wet sand the outside of the jar (this helps the water ‘glide’ down the side). Drill a hole in the centre of the jar’s base (see next section on design pointers for sizing). Drill a hole on the side of the jar’s base (match the size with the tubing that connects to the pump). The hole needs to be drilled at a tangent to the side so that the water will pump in and hit the wall to create a circular motion. Use a sealant gun and/or epoxy resin to attach the hose to the jar (at the drill point specified in step 4). Use an acrylic solvent to glue a piece of acrylic sheet to the bottom of the jar, so that it screws onto the base (this can be a water-tight box/bucket or another suitable container). Drill holes in the acrylic sheet to let water drain through into the base catchment area. The diameter, height, drain hole size, and input hole size all affect the flow rate, which determines how much water you need. altech6983 recommends starting with a small drain hole and gradually making it larger until you hit the sweet-spot. The bottom container has to have enough water in it to fully emerge the pump when the fountain is running. The bottom container must be big enough to hold the water that is in the acrylic jar. The water dropping back into the catchment area is pretty loud. altech6983 suggests using some window mesh under the acrylic sheet to help silence it. The fountain must be perfectly level (or as close to level as possible). Anything that reduces the surface tension of water is a great addition. altech6983 uses a drop of dishwashing liquid. If you decide to have a go at creating your own pet vortex, we’d love to see the results in the comments below. 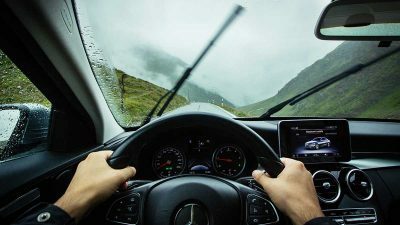 What are component car speakers and why are they better their coaxial counterparts? 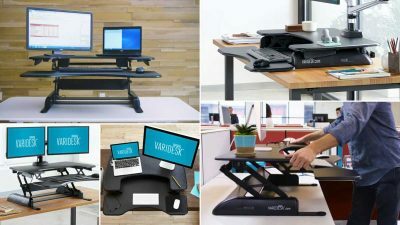 Is Varidesk's most popular standing desk converter worth the money? 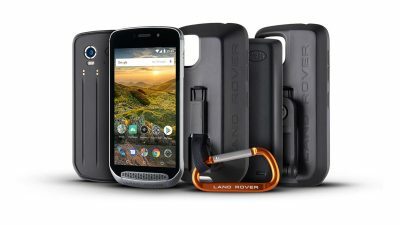 An ‘adventure-ready’ phone with battery power galore and a built-in AR viewfinder. 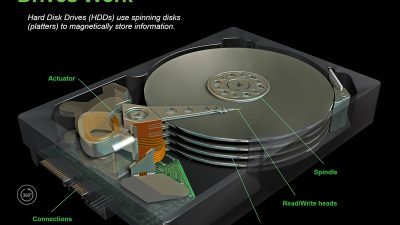 How do hard disk drives work? These interactive 3D models explain how spinning hard disks magnetically store information. 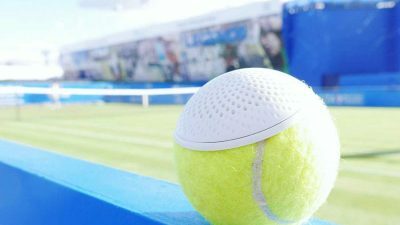 The hearO speaker combines tennis memorabilia and everyday technology. 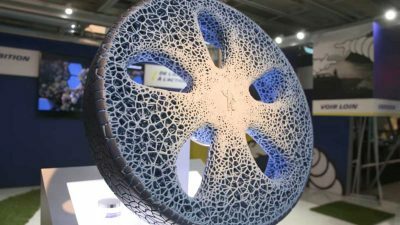 The ‘Visionary Concept’ tyre is 3D printed from recycled biodegradable materials. 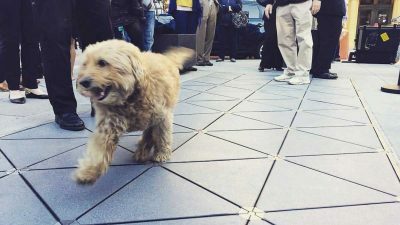 Pavegen's specialised flooring has recently been installed at London's Heathrow Airport. 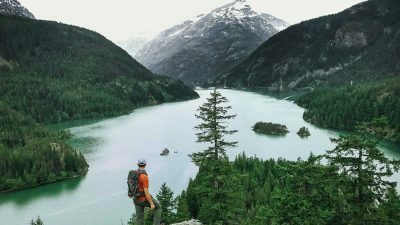 The tech giant will be donating $1 to the National Park Foundation for every purchase made in the first half of July with Apple Pay. 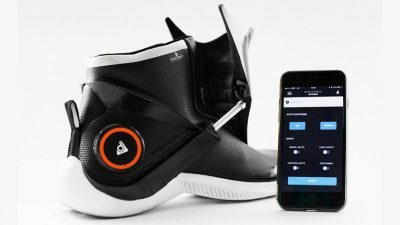 It's the first auto-tightening, interactive, heating, & shock absorbing sneaker on the market. But is that a good thing? 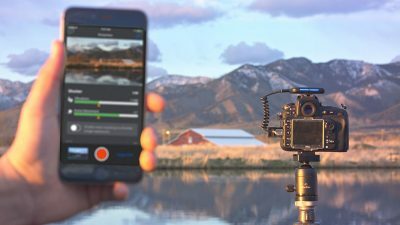 Arsenal compares the shot to thousand of images in its database to find the best settings. 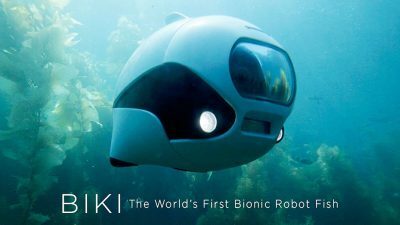 BIKI swims like a fish and captures incredible imagery from under the waves.